Datafied is a proud supporter of our troops and RedShirtFriday.com! Learn how you can join the movement here. 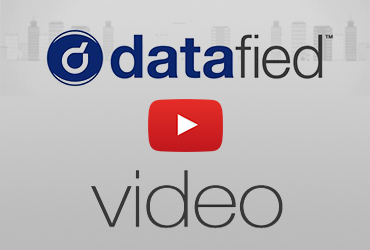 Datafied is committed to reduce the time, cost, and risk associated with the retrieval and management of data. 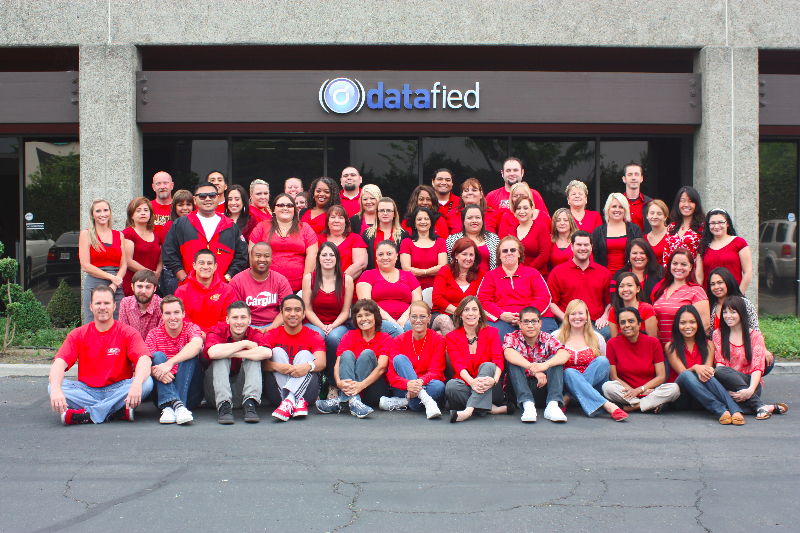 Datafied supports these goals by creating a foundation of integrity, vision, and passion with our clients, employees, and vendors. Since 1993 Datafied has been a leading document retrieval and data management company, striving to help our clients reduce the cost and risk associated with managing their data. With over 200 employees Datafied is headquartered in Anaheim, California and has a network of agents across the country that serve over 20,000 clients and health care providers. In addition to our network of employees, Datafied has also built a 100% secure, scalable, and HIPAA compliant network, integrated into our suite of data management and retrieval products.  This proprietary HIPAA compliant network and software allow us to offer document retrieval, document management, and online archiving services at the highest level of efficiency and security.  Our state-of-the-art HIPAA compliant technology in combination with our highly trained staff, 26 years of experience, and commitment to quality have made us the industry leader for data retrieval and management.